SKU: B15. Categories: Apologetics, Books. Greg offers an easy to follow, well-reasoned discussion about what it means to be human and what makes humans valuable. “Precious Unborn Human Persons” asks two vital questions. First, is it a matter of fact that the unborn is a separate, living human being? Second, if so, what is the right way for us to treat innocent human beings who can’t defend themselves? This is a careful defense of the full humanity and full personhood of the unborn from the moment of conception. 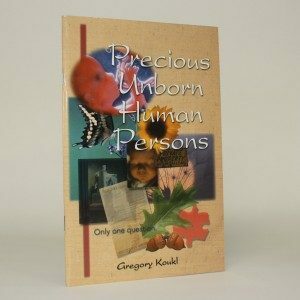 Precious Unborn Human Persons by Gregory Koukl is masterful! It will be of great help to me as I continue to debate this issue in the public arena. 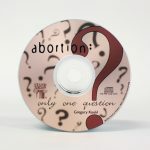 Precious Unborn Human Persons is a marvelous tool to help advance arguments on behalf of life! Gregory Koukl’s analysis is lucid and compelling. 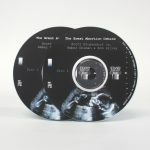 This booklet makes an important contribution to the cause of prenatal justice and I highly recommend its wide distribution.